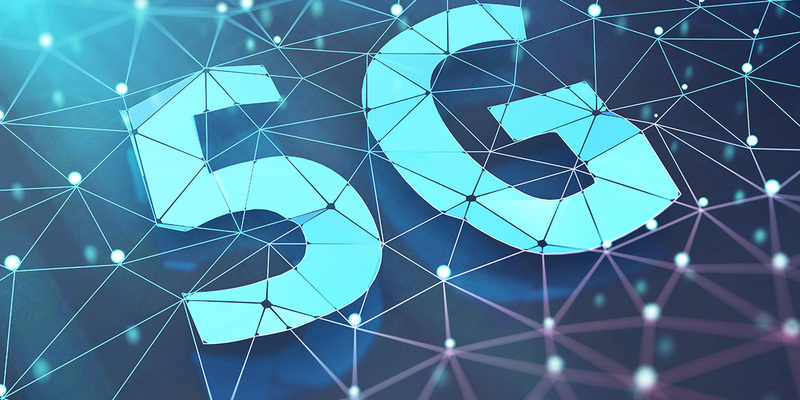 TEC PROJECTS is your turnkey partner for 5G. With an experience of over 20 years in rollout of 2, 3, 4G, Tetra, Wifi, µWave and IoT networks, TEC PROJECTS is your turnkey partner for 5G. 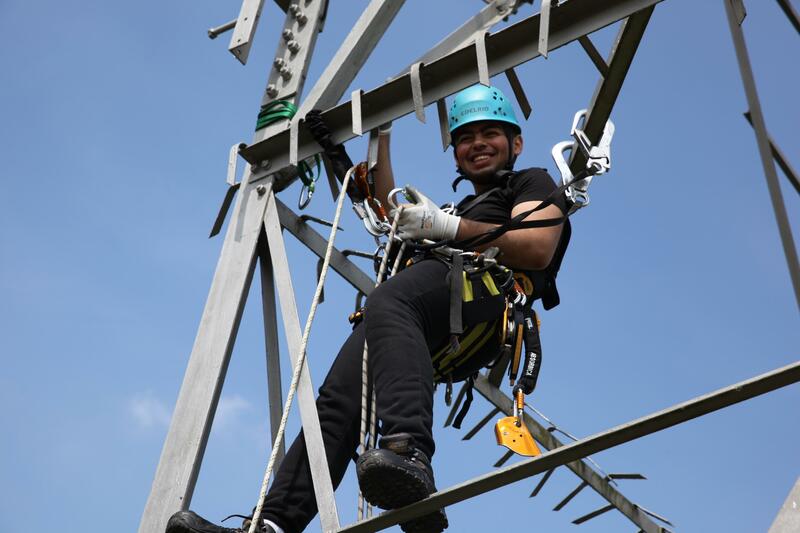 With an experienced onboard team for all services related to engineering, build and maintain of mobile networks we truly understand the challenges and are able to deliver them with enhanced time to market for our customers. Converged approach for mobile and wireless aspects assure an efficient and effective delivery to our customers and a hassle free experience in dealing the contextual aspects of permits, authorities and 3rd parties.